The final novel from Carnegie Medal-winning author Mal Peet is a sweeping coming-of-age adventure of a mixed-race boy transported to North America in the 1900s. 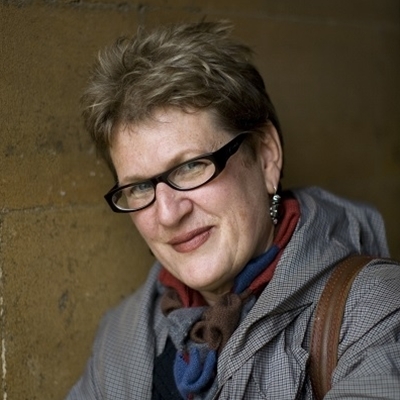 Mal sadly passed away in 2015, leaving Meg Rosoff to complete the story. In conversation with Daniel Hahn she discusses the process of working with Mal’s idea, writing it in her own way, and about the reception to the book.